How do I add skills and certifications to my profile? Certain profile fields require you to add tags. Each tag that you add helps match you with coworkers who also have that tag. We recommend adding as many tags as necessary to describe yourself to your coworkers. 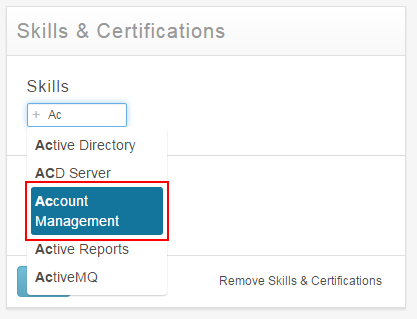 From the Edit Mode in your profile, click Edit in a section that contains tags, such as Skills & Certifications. Note: If your profile doesn’t contain a section that you want to add tags to, you can add a new section. Type a tag in the Add field and press Enter, or select a tag from the suggestions that appear. 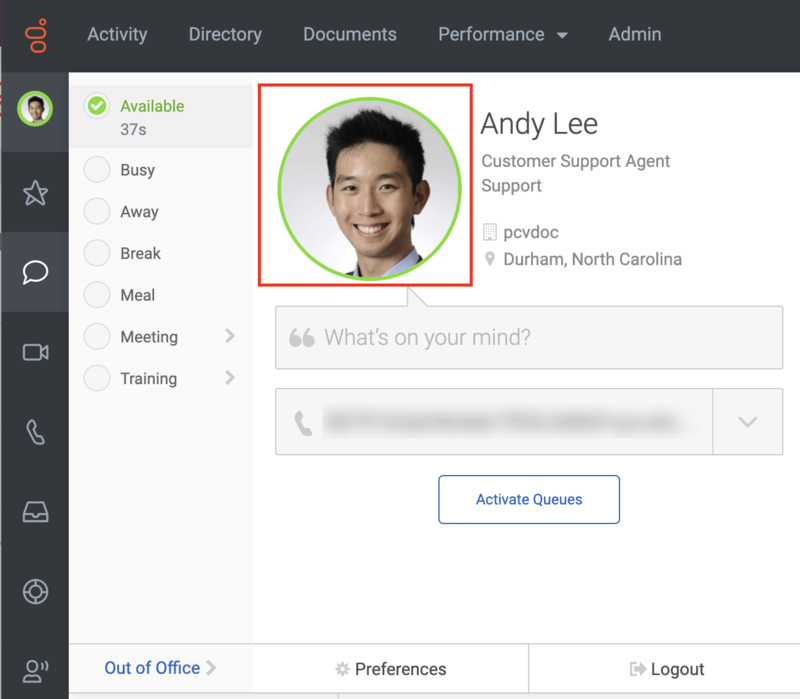 PureCloud creates suggestions based on tags already entered by other users in your organization. Genesys recommend selecting tags that are already in use when appropriate. Using the same tags helps you and others find each other. To remove a tag, click Edit for the section that contains the tag. Then, click on the tag. Select Save. 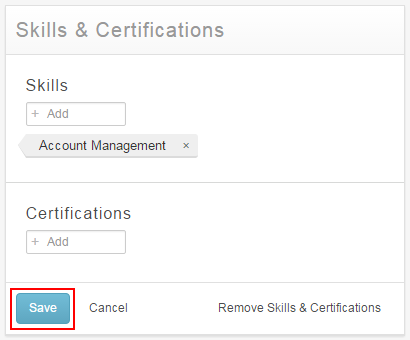 Watch a product simulation video about how to Add skills and certifications tags. Note: Avoid combining tags into a single tag. PureCloud only matches users with the same tags. If you use multiple terms in a single tag, only users with the exact same sequence of terms in a single tag will match. 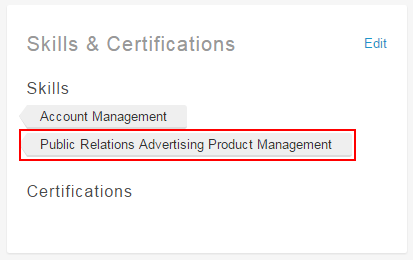 For example, if “Public Relations,” “Advertising,” and “Product Management” make up a single tag, then only profiles with the tag “Public Relations Advertising Product Management” appear when searching tags.